Home » Blog Index » Featured, Mark and Jamie Mornings » The Rock: Oscars Asked Me to Host First! The Rock: Oscars Asked Me to Host First! 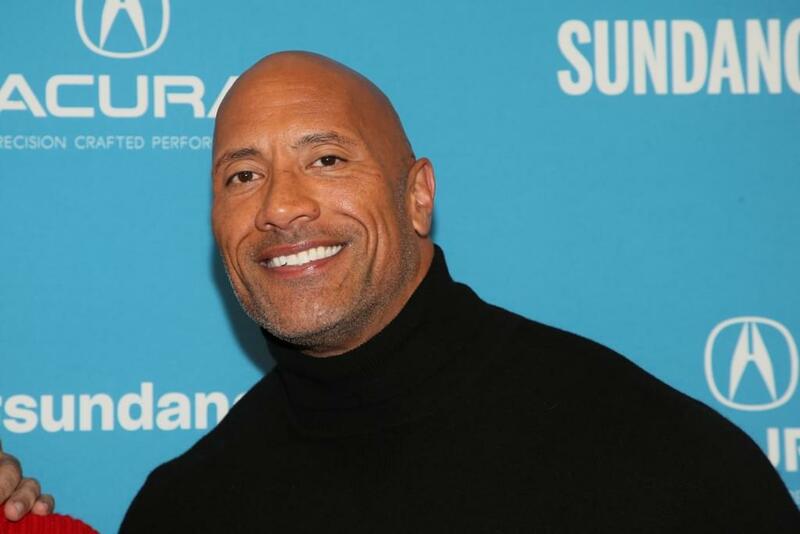 Dwayne “The Rock” Johnson revealed he was the Academy’s first choice to host this year’s Oscars, but the scheduling did not work out because he was filming “Jumanji 2.” The Rock’s “Jumanji” co-star, Kevin Hart, did not have the same filming conflicts and wound up accepting the gig, but later stepped down after his Twitter comment controversy. Mr. and Mrs. Justin and Hailey Bieber are on the cover of Vogue magazine. It’s Justin’s first big interview in years. Check out the article HERE! Bradley Cooper said he was “embarrassed” by not being nominated for Best Director at the Oscars for “A Star is Born.” On Oprah’s “SuperSoul Conversations” TV special, he said, “I felt embarrassed that I didn’t do my part.” Bradley did get nominated for Best Actor. Oprah’s special airs February 16th on OWN. It looks like Shawn Mendes and Miley Cyrus are working on music together. The duo are reportedly finishing up a single that would be on Miley’s upcoming album. Perhaps they’ll perform together at the Grammys? FOX has renewed “The Simpsons” for a 31st and 32nd season. It’s already the longest-running primetime scripted show in TV history.